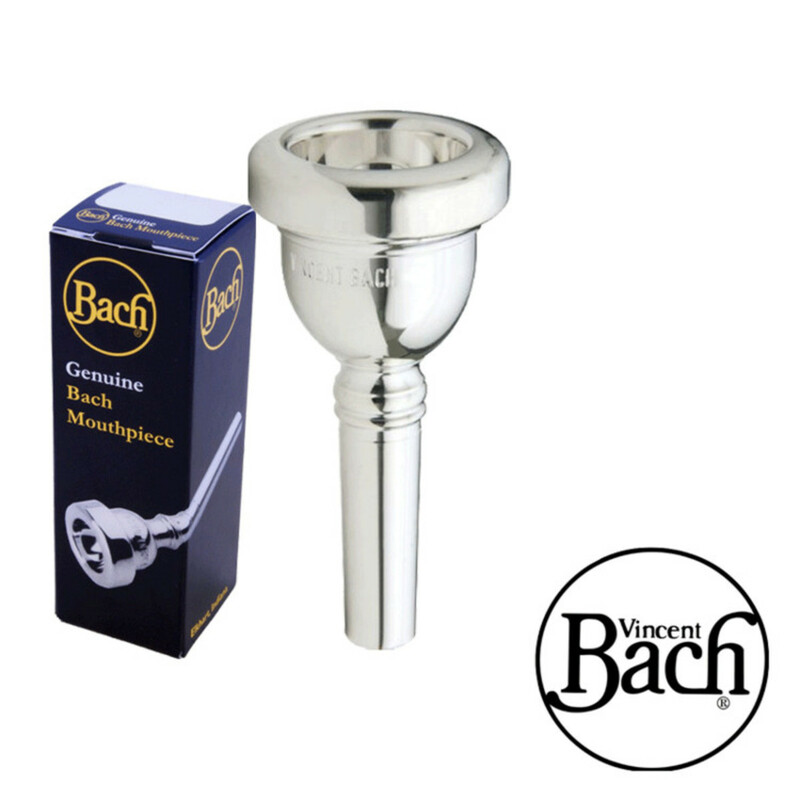 The Standard 12C is Bach's best selling small shank trombone mouthpiece. It's a versatile mouthpiece that is suitable for all styles of playing, with a suitable dark tone and a perfect amount of crispness. As well as this, the 12C offers fantastic volume and tone throughout the register of the instrument. 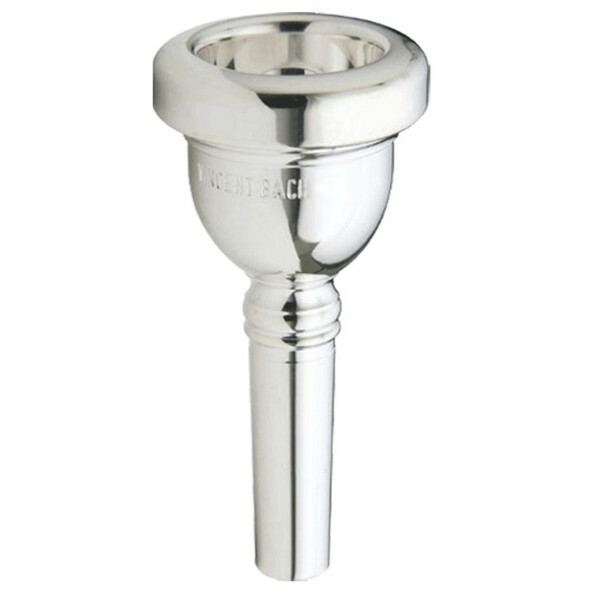 This all round mouthpiece has a medium diameter and cup depth, making it suitable for all kinds of playing in all kinds of genres. This best selling mouthpiece offers tremendous flexibility as well as a great tone, expression and volume. The 12C Mouthpiece has a medium-wide rim size, which is applicable to next to all brass players. This allows the lips to move correctly on high and low notes without it being too small thus cutting the lips, or too wide that it restricts high notes.